10 million broken guitars and he never drew a dime. Famous words about one Jeffrey Jarrett. Jeff, who is the son of one Jerry Jarrett, a respected booker in the wrestling community and owner of the USWA, had talent for the business. For some reason, he ended up always above where he was supposed to be. 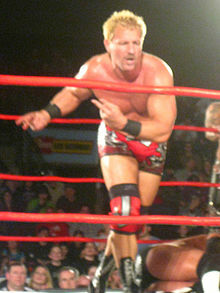 Jarrett at his peak was a mid-card wrestler who could at most have been a transitional champ. The WWE booked him perfectly in the role, as he was perfect as a fixture in the IC championship scene. His WCW and TNA run however, not so much. His first run in WCW, his main feud was with the Horsemen, as he was trying to get into the group. From the beginning, this just felt weird. Jarrett wasn’t a Horsemen type of guy (then again the group had Mongo and Paul Roma at various times), and the feud mainly had to deal with Mongo, as Flair was out of in ring action for a while, Benoit was focused on Sullivan, and Arn was just there. Little damage was done here, as Jarrett left after a year and a better reincarnation of the Horsemen was formed later on. 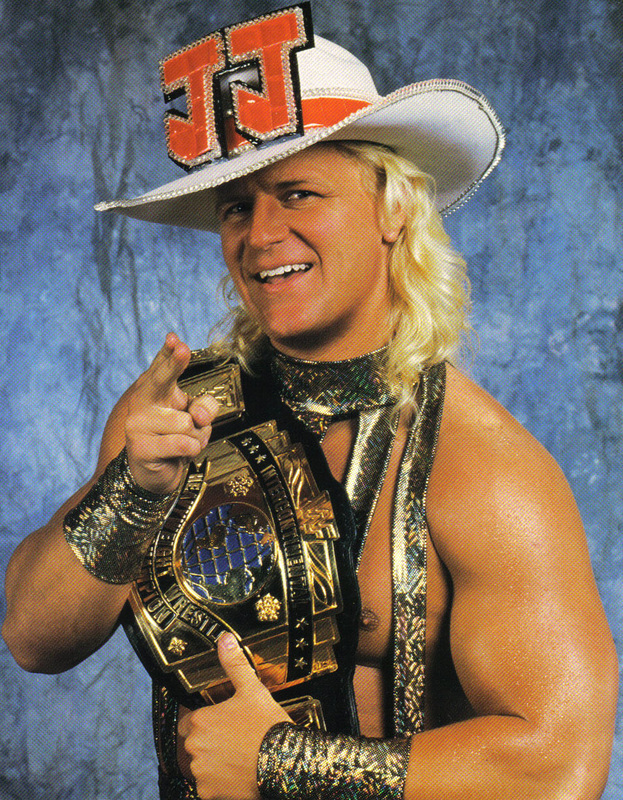 After another successful mid card stint in the WWE, Jarrett went back to WCW. This time however, he got a heavier push than he should have. 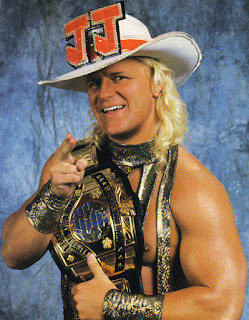 After a filler first few months dealing with Benoit and Dustin Rhodes, he eventually won the United States Championship in the process. Then he became part of nWo 2000 (for the love of god why another nWo faction), where as a secondary champ, he would get a decent amount of screentime. Fast forward for a little bit and we have Jarrett in a feud with Sid for the Heavyweight title (Why Sid was a champion in the year 2000? I’ll never know). Jarrett couldn’t beat Sid for the belt. Maybe the company realized that Jarrett wasn’t main event material (they didn’t). Instead of Jarrett falling down the card and going to the US Title scene, we still have him in the main event scene because…. WCW decided to reboot the whole company almost a week before the PPV, and on that PPV, Jarrett, who was a part of the New Blood Stable, beat DDP for the championship. Things were going swell in his first run. He lost the belt to DDP a week after winning it, then proceeded to win the belt from David Arquette with Arquette’s assistance. I remind you that Arquette was the champion here in this situation (why was WCW so bad during this time period). After another two reigns with the big gold belt, the rest of Jarrett’s time in the company was forgettable. The only thing noteworthy was a feud with the Rhodes family while Jarrett was a part of the Magnificent Seven stable. For some reason, WCW had an infatuation with Jarrett, as he had some allies in the back. This led him to being catapulted in the World Championship scene in the dying days of WCW. Unlike Steiner, who was the other big heel in those days, Jeff was just bland. He was always the guy who had the guitar. 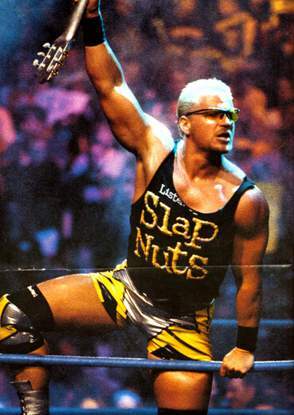 He was the guy who is mostly remembered for Slapnuts. Thankfully this era ended quickly relative to other main event runs in the company. 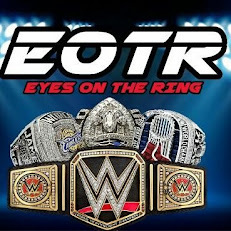 While this might be the end of the Jeff Jarrett overrated era in one company, in another one, it is only starting to begin. Fast forward to a year after WCW folded and a new company started to form. This company became TNA. 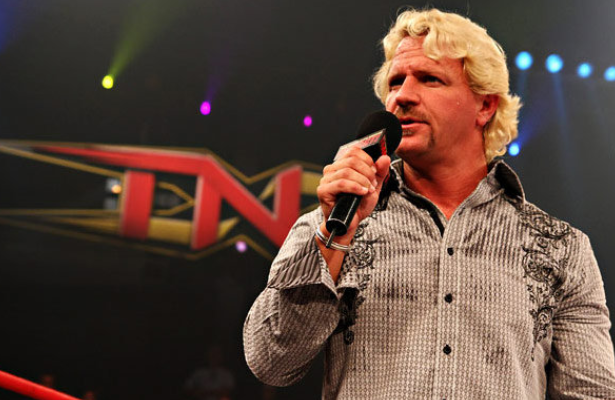 Founded by Jeff Jarrett and his father, the company would experience great success and tragedy under their reign. Initially, I’ll give Jarrett credit for not getting the belt for the first few months of the company’s existence. That goodwill ran out when he became champion that November. He won the title from Ron Killings (AKA K-Kwik, AKA R-Truth, AKA K-Krush). While I get the point of Jarrett holding the belt (which was to hopefully land a TV deal and he has the highest profile on the roster), it didn’t make for good entertainment. His feud with Sports Entertainment Xtreme was just painful as the stable had the likes of Brian Lawler (Grand Master Sexay), David Flair, Disco Inferno and Sonny Siaki. The only redeemable parts of the stable were Raven (because Raven) and Triple X. That feud did lead into the Jarrett/Styles feud. AJ was Mr. TNA. AJ was the first star the company had made, and he was their first champion that wasn’t really a retread from the big three promotions. While it wasn’t the greatest in ring feud, it did show that TNA was capable of making good decisions. This ended fairly soon, as AJ did end up going to the X Division soon after losing the NWA Championship and subsequent matches afterwards for the belt. While having Jarrett hog up the main event scene with the belt, AJ going to the X Division was one of the better moves the company did, as it got a lot of eyes on the product. You would think that Jarrett would drop the belt next to another homegrown talent like Monty Brown. You would be wrong. Jarrett ended up feuding with Kevin Nash and Diamond Dallas Page over the championship the next few months (another terrible decision here). At this time period, Jarrett also had a stable (because of course). Fast forward past this dark time period, we have Raven as champion, where Jarrett promptly beat him at a house show. For some reason, they were going for a Jarrett/Nash feud again at Bound For Glory (I still don’t know why). Anyways, Nash fell sick around the PPV and instead Rhyno won the opportunity to face Jarrett. Rhyno did beat Jeff, and in the process became the new champion. Yay somewhat fresh blood in the title scene. Maybe this is the end of Jarrett right? Wrong. Jeff won the title a few days later. This felt different as it felt that the end was soon coming for Jeff. Christian had debuted and Sting returned to the company. These two were the beacons of hope the company had. Cage became champion (one of the few retreads that were beneficial to the company) and had a successful reign away from Jeff. Meanwhile Jarrett feuded with Sting (which was a hell of a lot better than their feud in WCW where they had a lot of fake Stings). Jeff would finally hold the belt for the last time at Slammiversary. He then would proceed to lose it in a bout with Sting. That right there was the end of Jarrett as the guy in TNA. 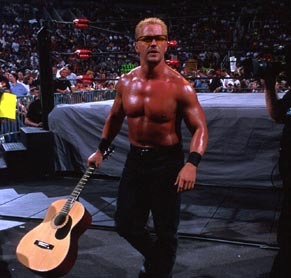 The thing with Jarrett is that he was a talent, but for some reason he was elevated to a level that was clearly above who he actually was as a performer. Some instances were due to favoritism and in other cases it was due to necessity. His feuds weren’t memorable at all, the matches were forgettable, and he was overshadowed by the X and Tag Team divisions being on absolute fire. At the end of the day, a comparison for Jeff would be that he’s the Ryan Fitzpatrick of wrestling. That is another edition of Overrated: The Series. Next time I’ll cover Hulk Hogan in WCW.